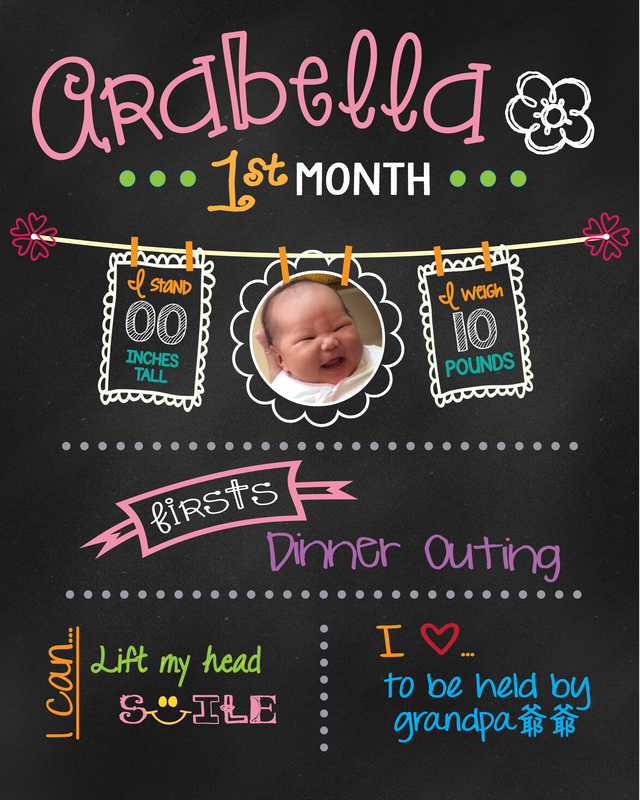 Home / Family / Baby Chalkboard Craze! 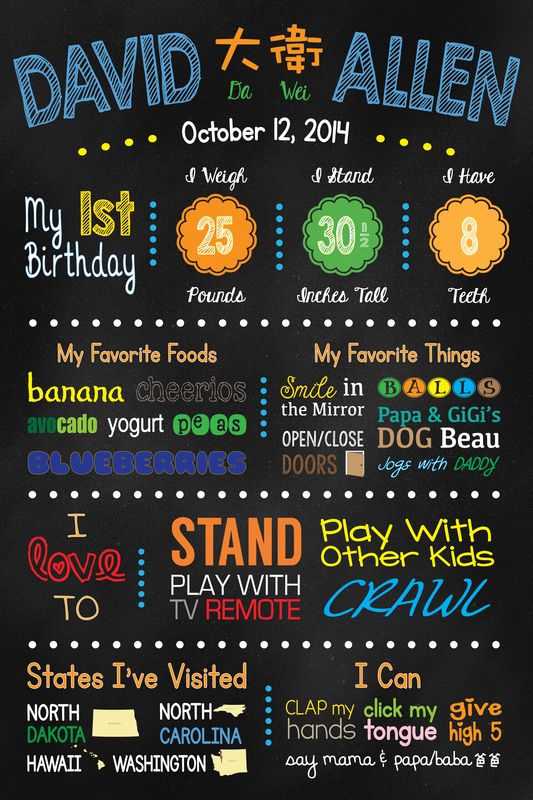 Recently there’s been a total chalkboard craze going around.. especially around the baby community! For me, it’s been so much fun.. being able to be creative and making things that people get to see! 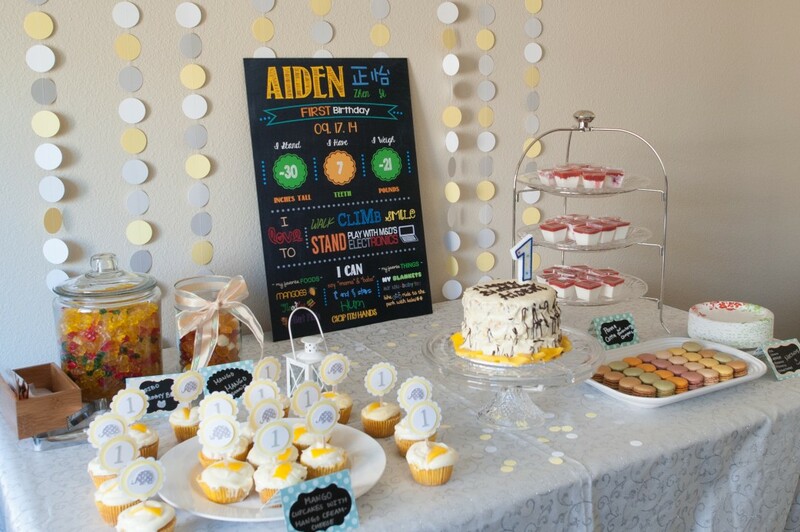 Here are some samples of custom chalkboards we’ve made so far!